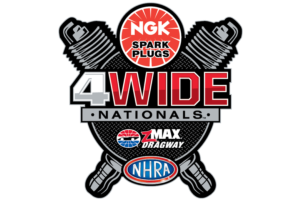 Experience the thrill of high-octane racing action at Charlotte Motor Speedway, zMAX Dragway and The Dirt Track at Charlotte - just the way you want it! Customize your experience and turn your race weekends into special, one-of-a-kind memories by filling out the form below. It's simple! And, just like a 40,000-horsepower pass at zMAX Dragway, it's as quick as can be! Click here to download the form for a mobile device.